Watch the latest vehicles that have flooded the market and all its features. Following its launch at the Geneva Motor 2015, almost a year ago, the Ford Focus RS has begun the final stage of production in the production line in Saarlouis, Germany. Ford has reported that more than 3.100 car orders have been made only in Europe, although it may seem little is actually a very remarkable figure because it is a car that costs 41.440 euros in Spain, so it is not suitable for all the pockets. The new Focus RS is the latest model of a famous series whose origins date back to 1967. In addition to being the thirtieth car that carries the legendary RS badge, the new Focus RS maintains the reputation of this type of vehicle for its cutting-edge engineering and design. Among its range of cutting-edge technologies include the Ford Performance four-wheel drive, the EcoBoost motive technology and the dynamic torque vector control. The combination of all these innovative systems and other features will offer exceptional levels of grip and control in the curves that will result in an unbeatable driving experience. 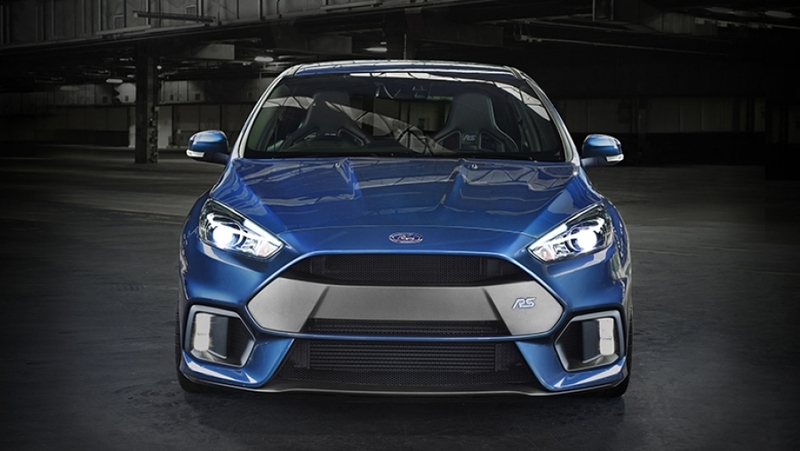 Designed, built and adjusted precisely, the new Focus RS has four-wheel drive and spectacular performance. At the heart of this new vehicle will be an EcoBoost engine of 2,3 liters of gasoline that has been specially adjusted to produce more than 320 CV. Performance Ford plans are ambitious for Europe. With the Fiesta and Focus ST collecting critical acclaim and commercial success of the Ford Focus RS and Ford Mustang, 2016 is expected to increase net sales from existing units to 29.000 41.000. In the attached video you can see an explanation (in English) by Ben Collins about the operation and driving of the vehicle. 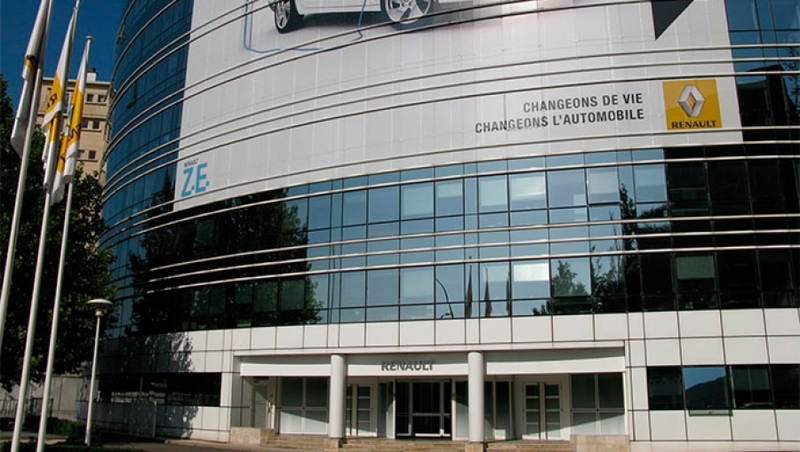 Do you know the new Peugeot RCZ GT Line? 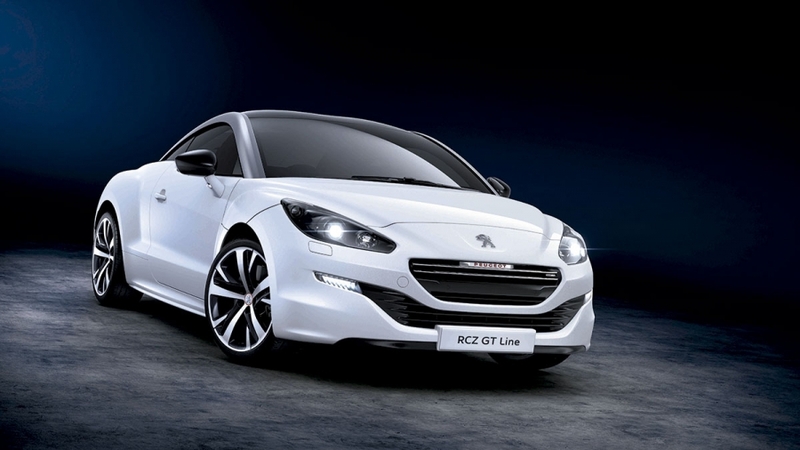 Updated Peugeot RCZ coupe improving sports vehicle finishes and design details. The Peugeot RCZ GT Line has a gasoline engine THP 1.6 200 CV adapted to the rules Euro6. 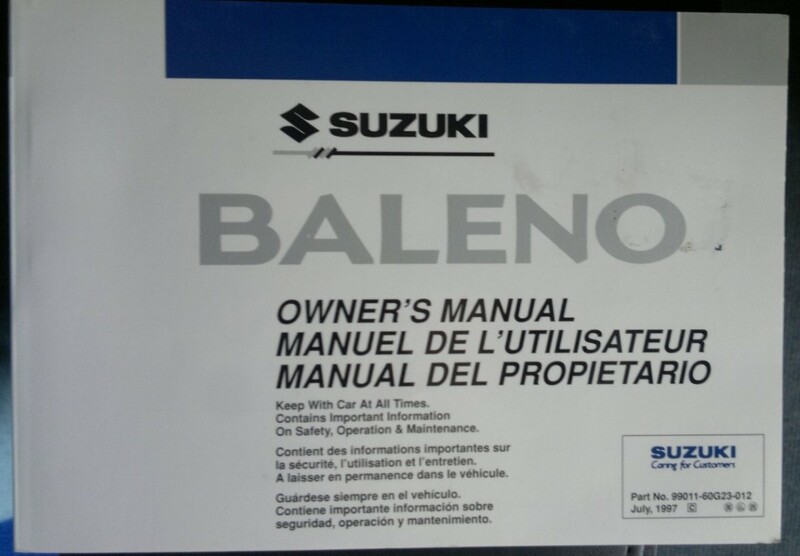 This vehicle offers a maximum torque of Nm 275, 0 accelerates to 100 km / h in 7,5 seconds and has a consumption l 6,5 / 100 km, with an issue of 150 g / km of CO2. El RCZ GT Line account with design elements such as dual chrome exhaust, black mirrors, a special front grille, alloy wheels 19 "or a sports interior with Alcantara leather seats decorated with red stitching. It also has Xenon headlights and navigation system. 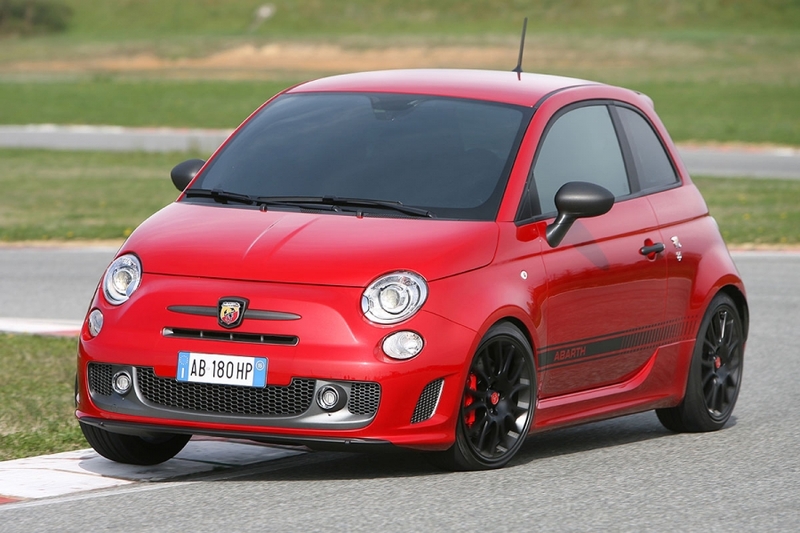 The new Abarth 500 vehicle range will have different equipment for each motorization. 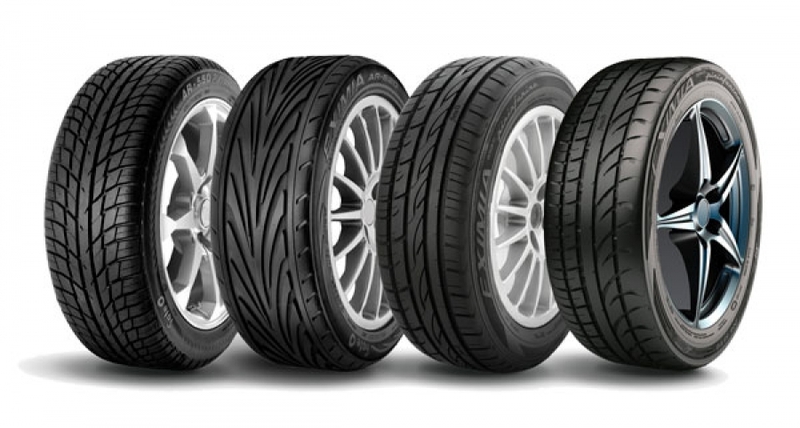 The powers will start from 135CV to 190CV. All models will include as standard a control panel with a color TFT display of 7. "As standard, the display will show data such as distance, driving mode, position of the headlights, date, time, outside temperature, gear, Gear Shift Indicator, and speed This display will also have two display modes: the normal mode, which will show the fuel level, as well as the consumption information depending on the driving mode and the Sport mode, which shows information about the performance of the vehicle, such as acceleration data.